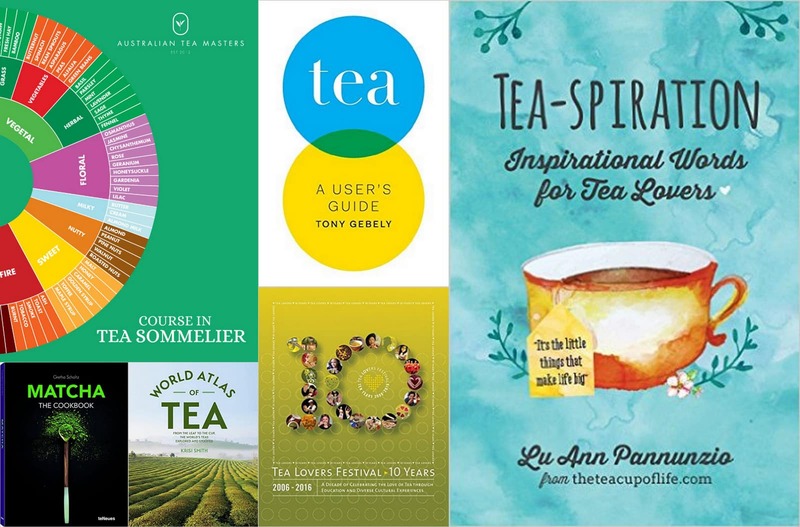 In this article, I cover 6 tea books that came out in 2016. Tea writers are raising the bar with each passing year and there are a few (including my own) that came out in 2016 that will prove a valuable asset to your bookshelf (or kindle). 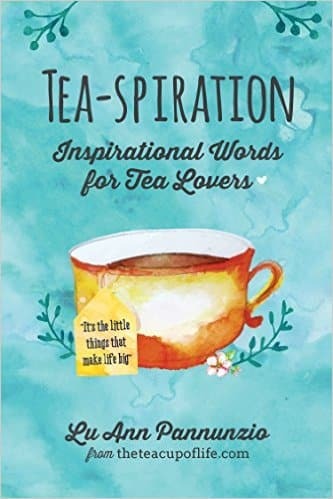 Written by fellow tea-nerd and blogger at The Cup of Life, Lu Ann Pannunzio, Tea-spiration is a 135 page beautifully illustrated and designed walk through Lu Ann’s rituals surrounding tea. Pannunzio guides the reader though the many emotions that can be evoked by the tea experience using her own experiences as an examples. 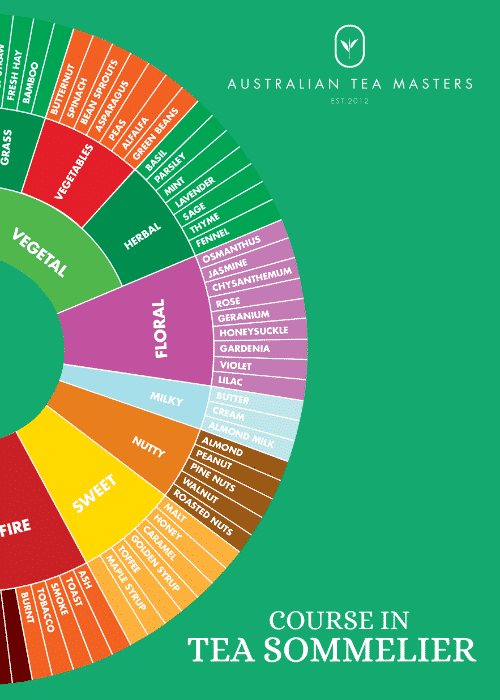 A great read if you are into the meditative side of tea consumption. Tea Cookbooks aren’t usually my thing, but this one admittedly piqued my interest. Within it’s 176 pages are 69 recipes and loads of beautiful photographs (I’m the kind of person that has trouble making a recipe for the first time without a photo). Standouts: Tempura Vegetables with Matcha Salt, 3 different Matcha Ice Cream recipes, and Matcha Panna Cotta. 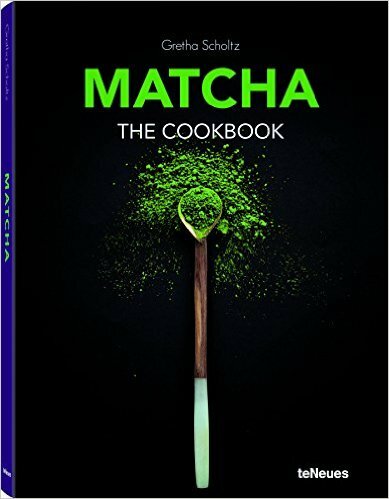 The recipes are broken into 6 sections: healthy starts and snacks, drinks, savory matcha, sweet matcha, baking, and heh… matcha spa (which includes bathing in matcha). This is my own book that I finally finished! I won’t toot my own horn too much, but I do believe it is the best serious tea education book on the market in 2016. 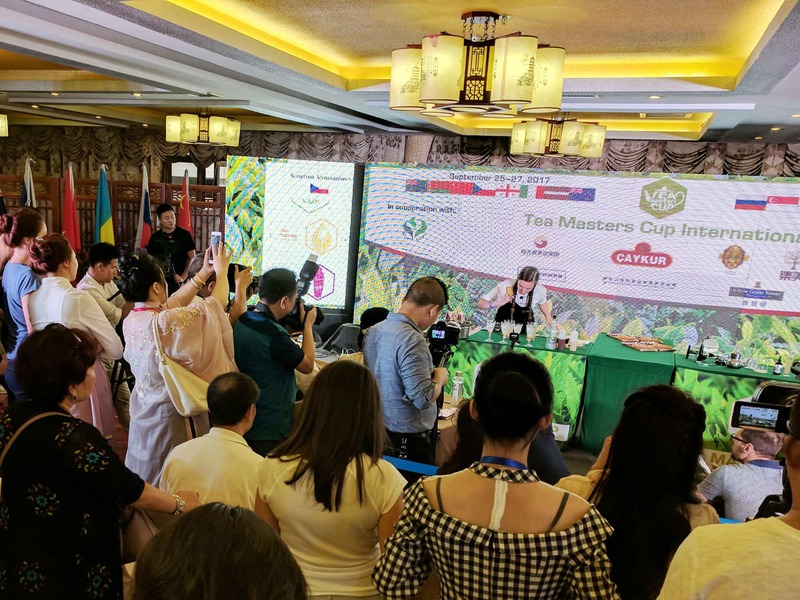 Here’s what Austin Hodge of Seven Cups had to say: “Tony’s book goes a long ways towards answering the questions that the growing number of tea drinkers have trying to navigate misleading marketing tactics used by major tea companies. His book should be on the shelf of every tea drinkers library.” Available on Amazon using link above or grab the PDF here. 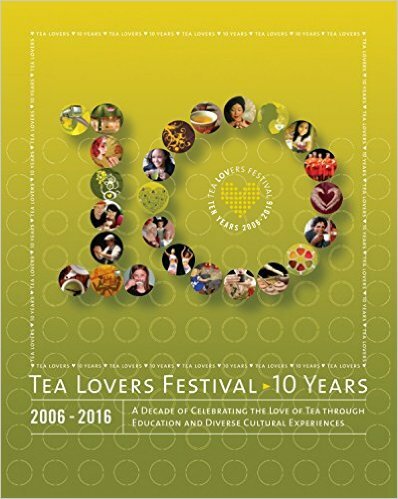 This book is a look back at the “Tea Lovers Festival’s” 10 year run in Los Angeles, by it’s founder and creative director, Kulov. If this is an event that you enjoyed attending over the years, this book may be an interesting addition to your bookshelf. This book was written to serve as course material for the Australian Tea Masters Sommelier program, however it is also available to the wider public. It’s 31 chapters cover tea history, processing, evaluation, preparation via various ceremonies and classification. It’s difficult to find this breadth of information in a single tea book– I have yet to see any other tea education organization put out course material with this level of depth. 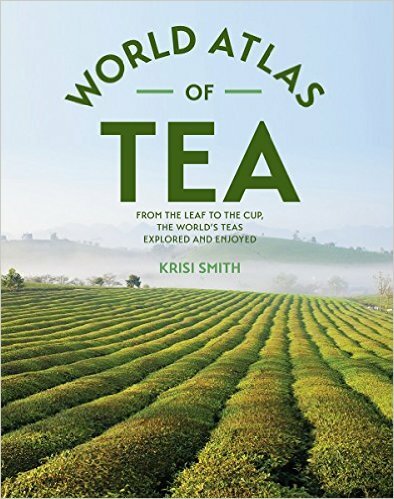 This book sounded quite promising and the title and cover led me to believe that this would be a complete atlas to tea styles from around the world. However, only about 100 pages of this 241 page book serve as an atlas. 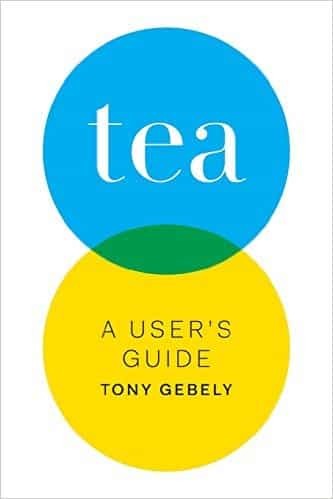 This book presents little “new” information to the reader, that is, it is largely a regurgitation of the same information we see in nearly every generalist tea book on the market. There are some great photos in this book, though most of them are purchased stock photos.